Trailers ready to work for you! Bragg Trailers is an authorized Delco dealer. Delco produces quality livestock trailers, and has many options available whether you are in need of a horse or cattle stock trailer. Bragg Trailer carries a complete line of aluminum livestock trailer built by Barrett Trailers. Barrett has been manufacturing aluminum trailers for livestock since 1973, and many of those earliest models are still in use today. Calico Trailers provide a full line of steel livestock and horse trailers manufactured in Arkansas and built to handle the job. 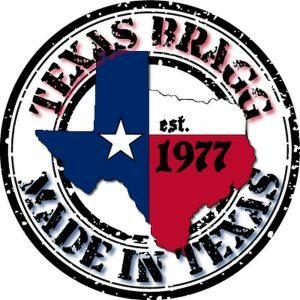 Bragg Trailers is proud to be a dealer for Calico Trailers. Bragg Trailers is pleased to carry the Lark United line of enclosed trailers. Lark United is a manufacturer of quality cargo trailers that are built to last and save you money. Applications range from small enclosed trailers to large enclosed gooseneck trailers. Whether you are looking for something to haul a little or a lot, Lark has the trailer to meet your needs.